Mild liquid foaming hand soap with free and clear scent is made from the finest ingredients available unlike other cleaning supplies. Moisturizes as it cleans to leave hands soft and smooth. 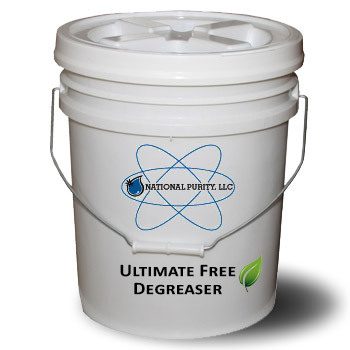 For use in: Restrooms, Offices, Clubs, Institutions, Hotels, Spas, Factories, Hospitals, Restaurants, Nursing Homes, Locker Rooms, Doctor Offices, Veterinary Clinics. 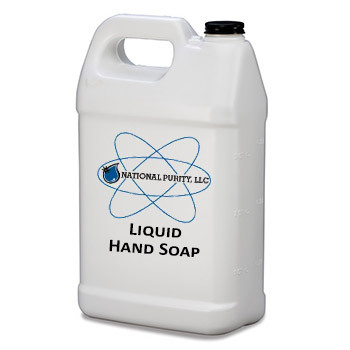 Mild liquid foaming hand soap made from the finest ingredients available unlike other cleaning supplies. Moisturizes as it cleans to leave hands soft and smooth. Our bulk foaming hand soap provides emollients, moisturizers and skin protectants. These cleaning supplies are for Use In: Restrooms, Offices, Clubs, Institutions, Hotels, Spas, Factories, Hospitals, Restaurants, Nursing Homes, Locker Rooms, Doctor Offices, Veterinary Clinics. Apply to hands and massage lather into skin. Rub well, adding water if required, to maintain a good lather. Rinse hands with water to carry away all dirt and grime.